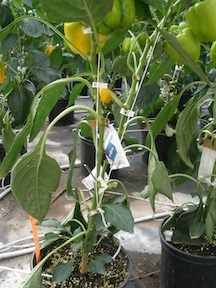 Integrated Pest Management in greenhouse pepper production. An N.C. Cooperative Extension publication which provides pepper crop profile information on insects, diseases, and controls for North Carolina crops. NC State University’s Plant Disease and Insect Clinic diagnoses all kinds of plant problems for farmers, growers, landscapers, homeowners, and gardeners. The North Carolina Pest Management Information Program serves as an information resource for the Southern Region Integrated Pest Management (IPM) Center and the public and private sectors on current agricultural and non-agricultural pest management practices, problems and issues relevant to North Carolina. 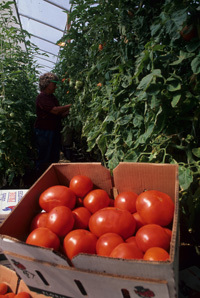 The Center for Integrated Pest Management (CIPM) fosters development and implementation of pest management programs and policies based on a high level of knowledge of pest biology coupled with choices of monitoring tools and control technology, resulting in economically sound, environmentally compatible, and sociologically responsible pest management in diverse systems including crop production, urban and natural settings.